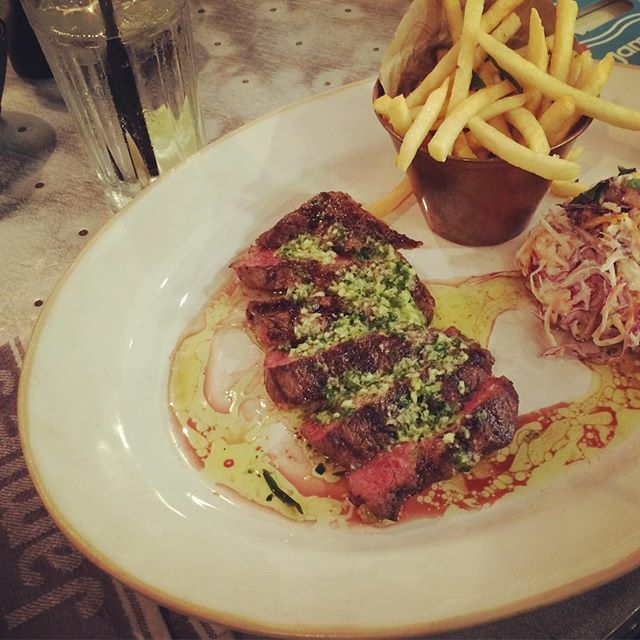 My dinner at Jamie's Italian….STEAK! We really miss nice steak in Thailand. Incase you hadn't realized I have a little crush on Jamie! Previous Previous post: This guy is tired and wants to go home. He is nearly holiday..ed out!! !